It’s a great honor for COMSATS Sahiwal that Team from the Department of Computer Science has won HEC-Microsoft Imagine Cup 2016 under Innovation Category at national level and have qualified for Microsoft World-Semi Final round. 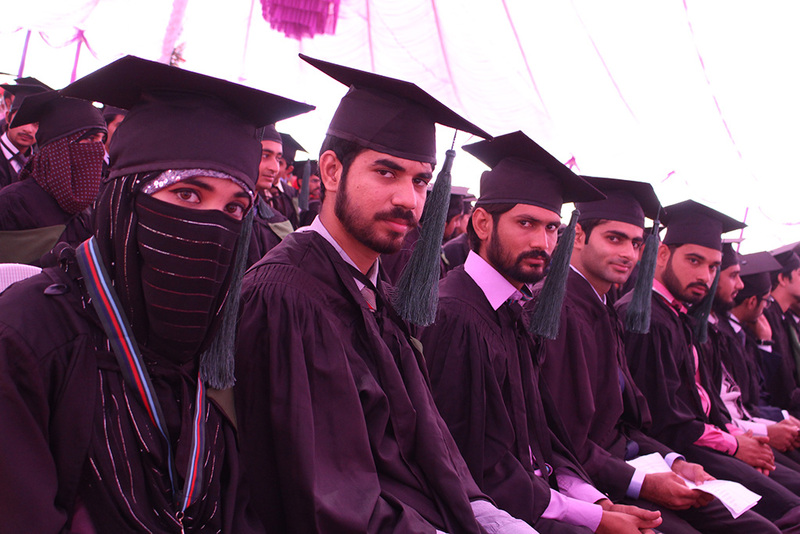 Sohaib Hanif, Nida Karim and Umair Ullah (students of Final Semester). The National Final for Imagine Cup 2016 was organized by the Higher Education Commission (HEC) and Microsoft at the Commission Secretariat Wednesday. Dr. Arshad Ali, Executive Director HEC was chief guest on the occasion. 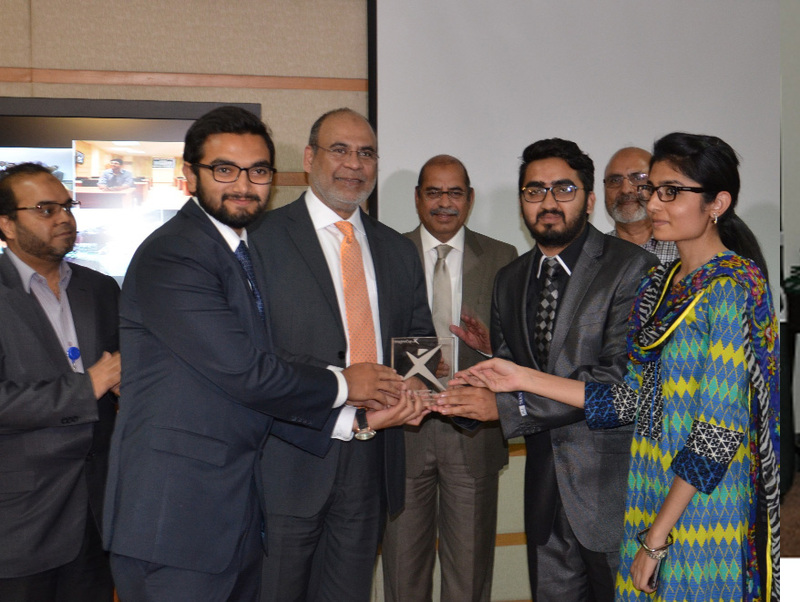 Nadeem A. Malik, Country Head, Microsoft Pakistan and Anwar Amjad, Director General (IT) HEC were also present. Imagine Cup is a global student technology programme and competition that provides opportunities for students across all disciplines to team up and use their creativity, passion and knowledge of technology to create applications, games and integrate solutions that can change the way we live, work and play. This year there were over 100 projects from universities across the country. A total of 187 students participated in various kinds of projects that have been broadly placed in Gaming, Innovation and World Citizenship.